Rebecca Frost and Gavin Sheehan binge watch, read or maybe even participate in things that are popular, were popular or maybe just something you tell them to check out. Then they discuss and decide if it is worth your time or something you can skip. It's like the cliff notes on media and junk. Listen, laugh and send us your suggestions on what you think Rebecca and Gavin should CRASH next. 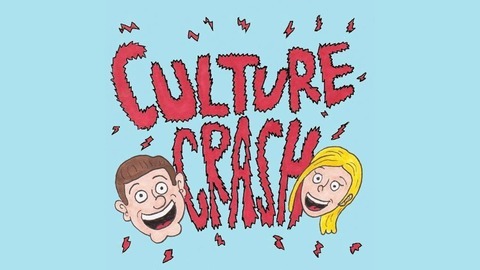 culturecrashpodcast@gmail.com. Rebecca has an opinion! Rebecca is not a huge fan, Gavin is a fan. 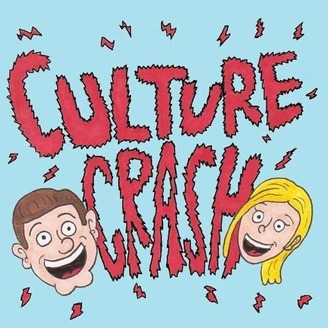 Listen as they talk about why you should or shouldn't pick up the comic and give it a read. Episode 2 "Back To The Future"